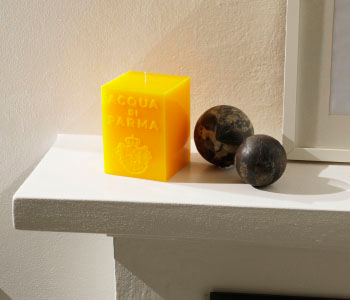 Surround yourself in the luxury of Acqua di Parma Home Fragrance, perfect for scenting every room. Acqua di Parma offers relaxing fragrances to imbue any environment with a magical, delicately perfumed atmosphere. Immersed in aromas, light and colour, you are free to relax and allow your mind to wander.